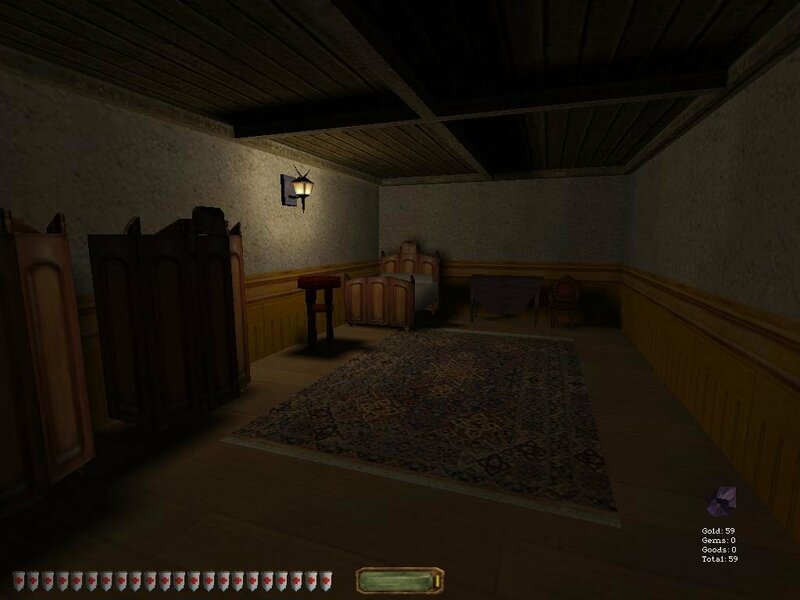 There is nothing quite as entertaining as sneaking though the halls of somebody else’s home, systematically relieving them off all their worldly possessions and whacking any innocent bystanders comatose with a well-aimed hit from your blackjack. Of course that sort of behavior tends to be frowned upon in polite society, so you are better off exercising your more larcenist fantasies in a nice, safe, virtual environment. 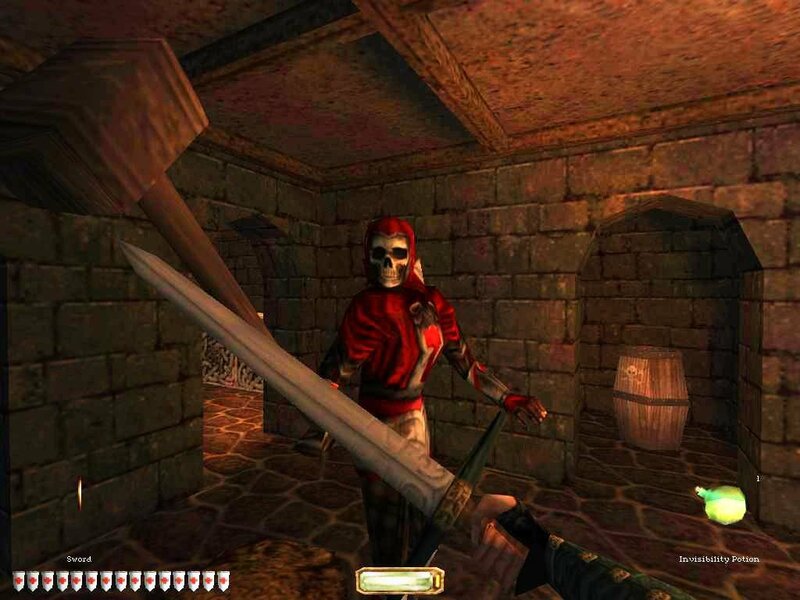 Combat is always an option, but you can get past the entire game without drawing blood. 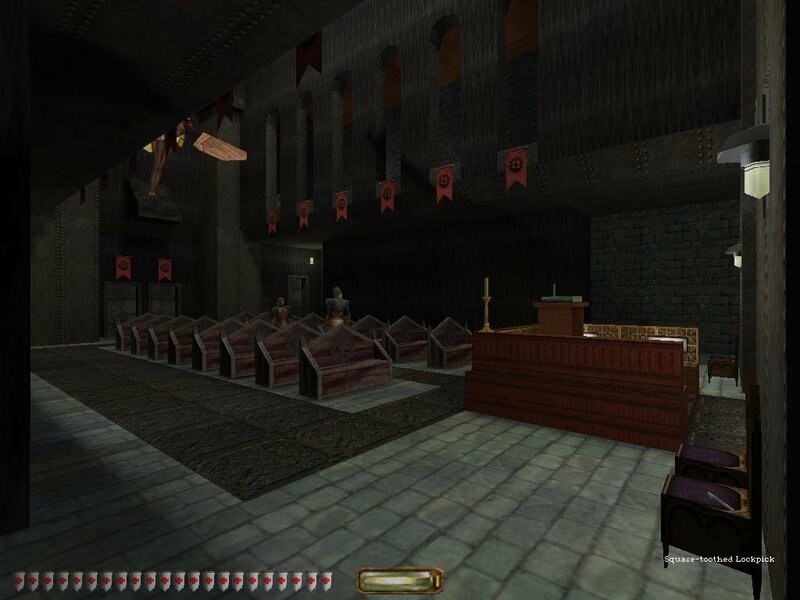 Not that many PC games have allowed you to don the thiefly mantle in the past, and even fewer have done so in a satisfying way. 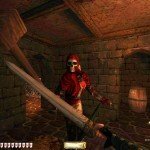 It’s partly a design problem—often what makes a game fun for the average character is the polar opposite of what would make it fun for a thief. Alternately you could do what Looking Glass did and ignore the hero role altogether. 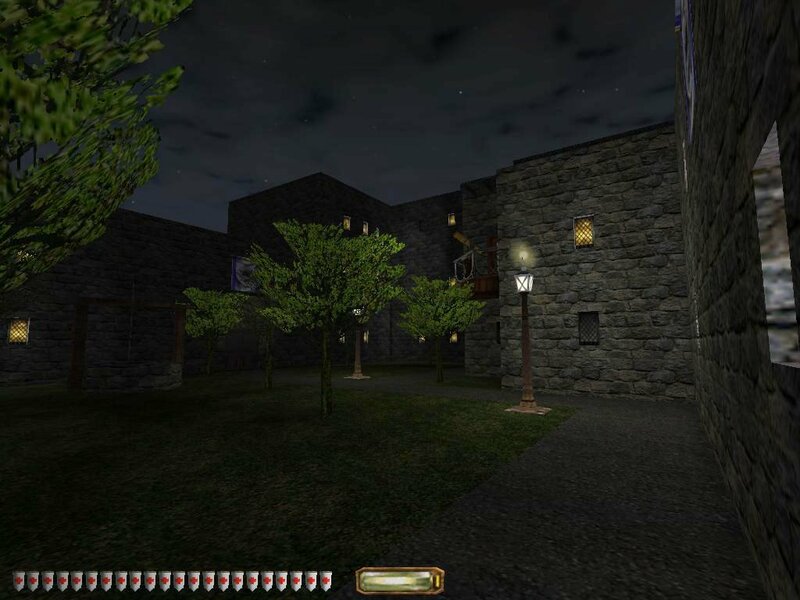 Their 1998 game Thief: The Dark Project cast you as Garrett – a cynical wisecracking sneak with a flexible attitude towards the concept of property ownership. 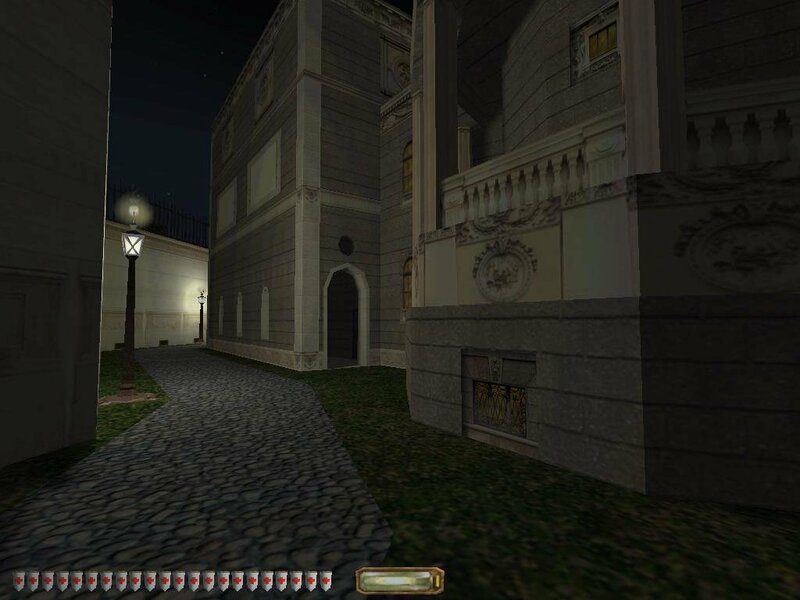 At a glance the game looked a lot like a typical first-person shooter—the twist was that the object was to avoid combat. Sneaking and hiding in the shadows were Garrett’s forte. If you’re a fan of the original game, Thief 2: The Metal Age is just what the doctor ordered. 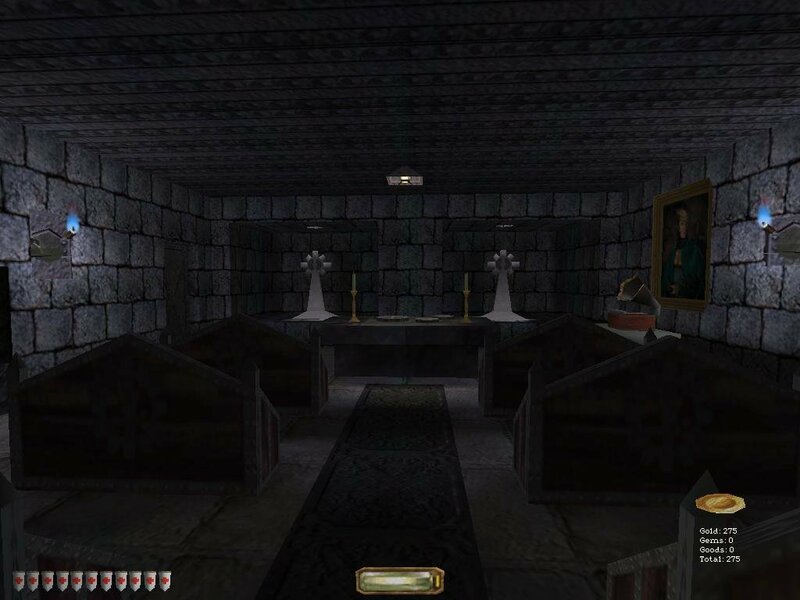 The basic premise remains unchanged, and you might sum up the game as “more of the same,” but in this particular case that comes as high praise. 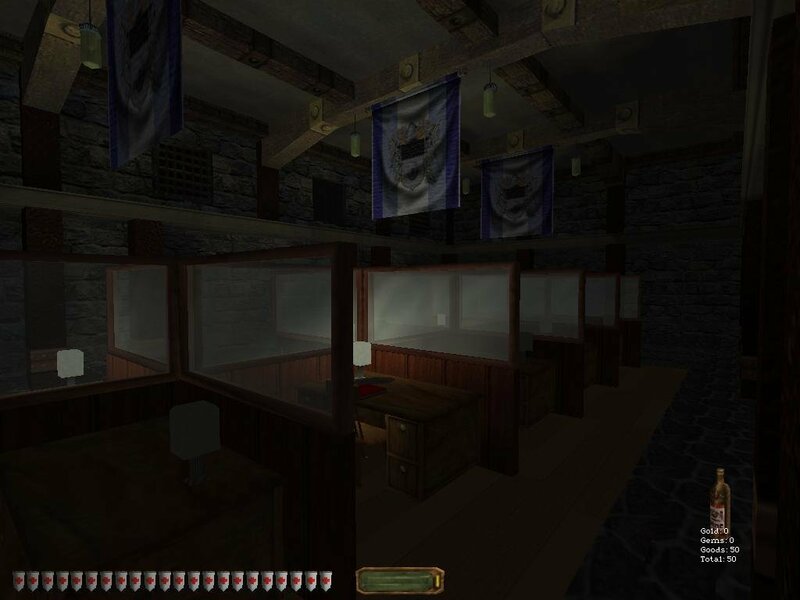 More excellent mission design, more compelling writing, more sardonic wisecracks from Garrett the master thief? what more could you ask for? 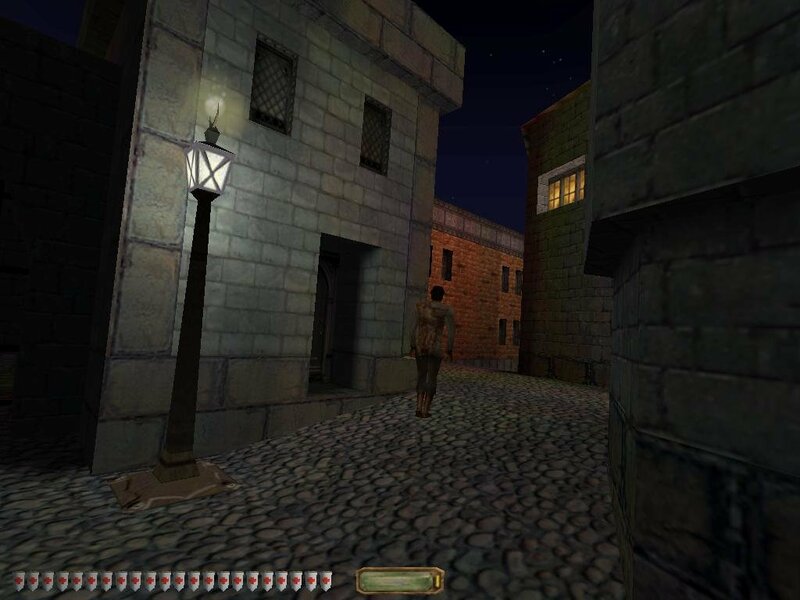 Thief 2′s story starts off fairly complex and gets even more so as the plot unfolds. You will run into a lot of different schemes being hatched by a lot of different individuals and factions, and if you are not familiar with what their motivations are from the start, you will probably feel a bit lost. Of course there is an easy fix for this problem—go play the original game. 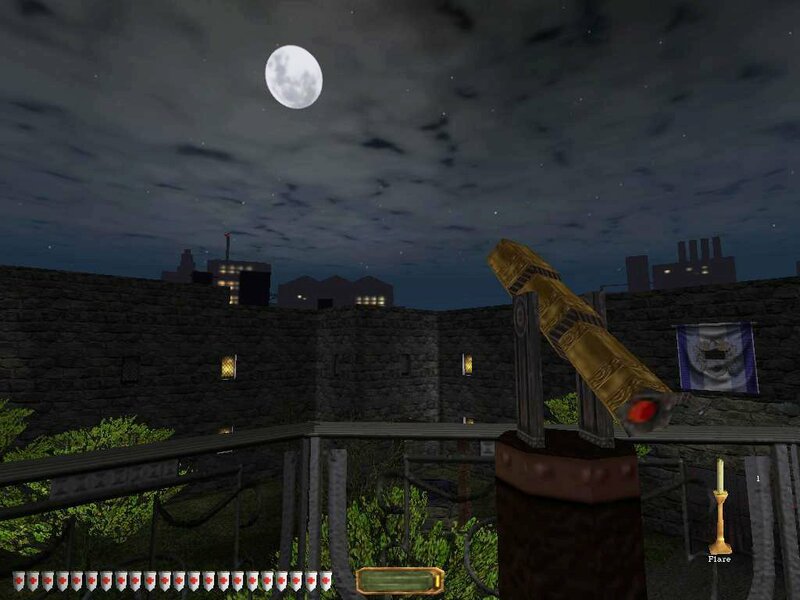 It comes highly recommended whether you plan to play the sequel or not. 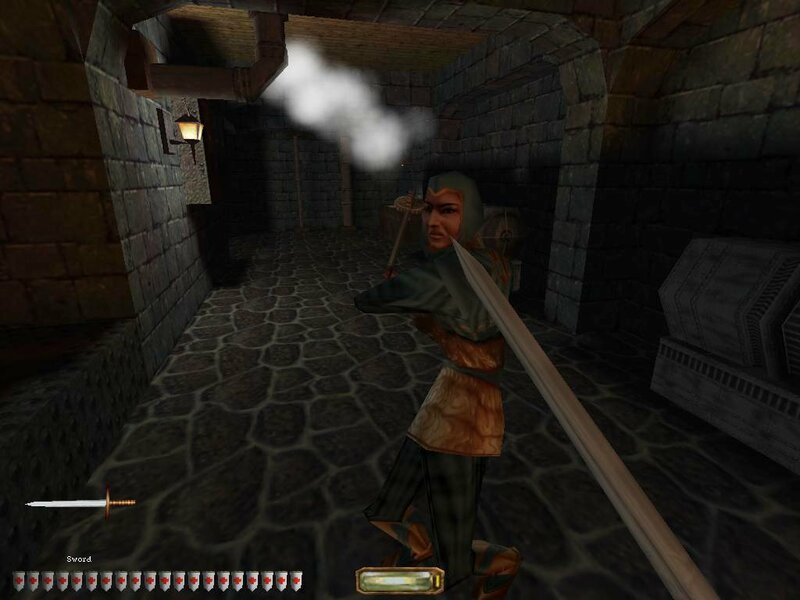 That does not help much if you would rather just dive straight into Thief 2. The story itself is quite good, provided that you already have some background with the first game. A new sheriff is in the process of cleaning up the city, and Garrett is feeling the squeeze more than most. In fact, someone seems to be out to get him, although he isn’t quite sure who it might be. Nearly everyone has a grudge against him—the sheriff obviously wants to put him behind bars, but the Hammers (and presumably the Mechanists) resent him for defeating the Trickster where they could not. Of course the pagans have Garrett to blame for most of their problems as well. The only group that seems to be on Garrett’s side at all is the Keepers, the enigmatic shadowy figures that he grew up with. 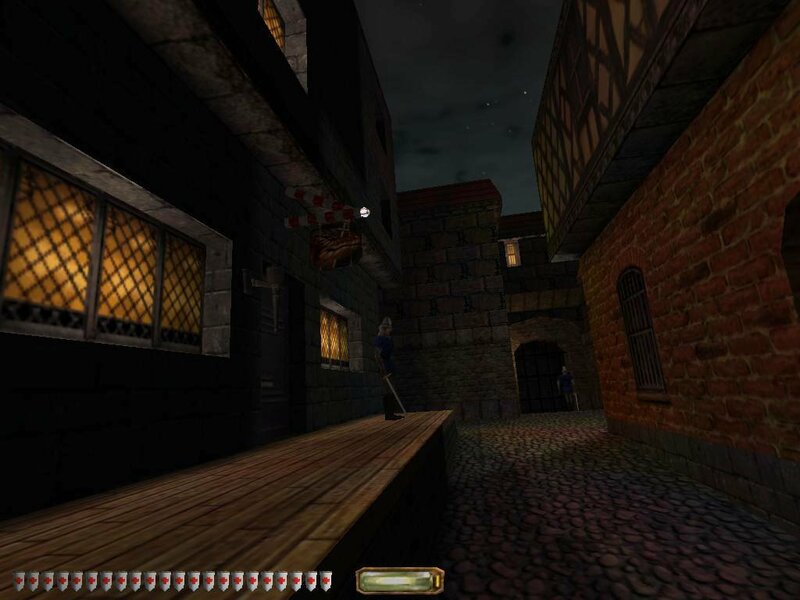 As with Thief, much of the story is told through periodic cutscenes that employ a very original montage of hand-drawn art and animated silhouettes. Technically they are a good deal better (and somewhat longer) than the cutscenes in the first game. The voice acting is also very convincing. A fancy upscale city office. The undead aren’t as pervasive, but rummage around haunted places and you’ll find them. Use the mechanical eye as a spy camera. The game shines the brightest as an exercise in pure design. Fans of Thief had a lengthy wish list of things that they wanted to see in a sequel, and by far the biggest request was “make the missions more thiefly.” Looking Glass was not really sure how well the stealth-based gameplay would go over when they made the first game, so they hedged their bets by making a good number of the missions that featured a more traditional mix of exploration and combat. 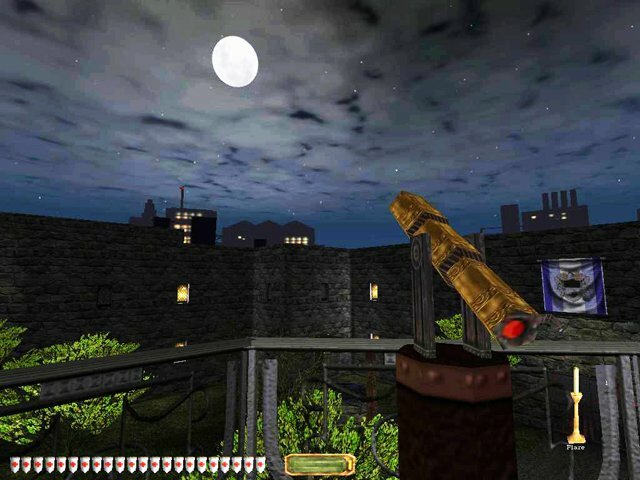 Hindsight is 20/20—the nearly unanimous opinion among fans was that the thiefly missions were much more entertaining, and that the game needed more of them. 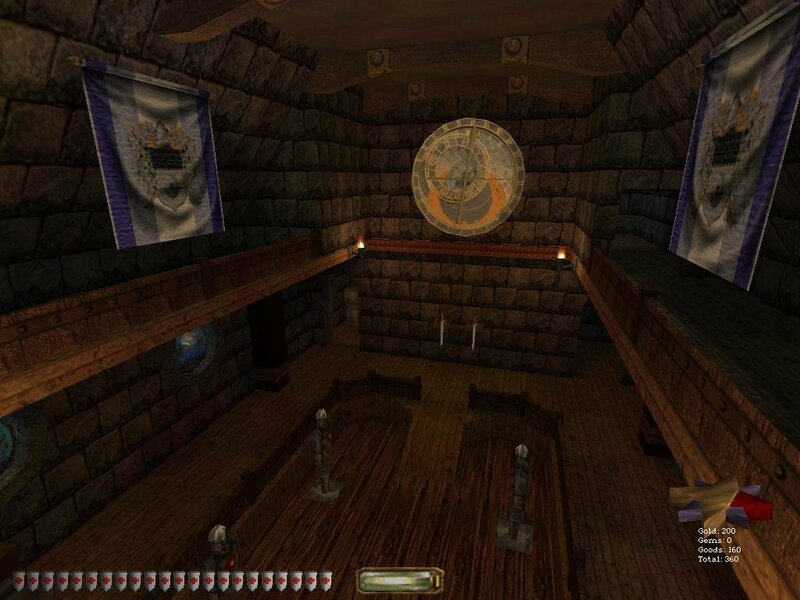 Thief 2 has them in spades. 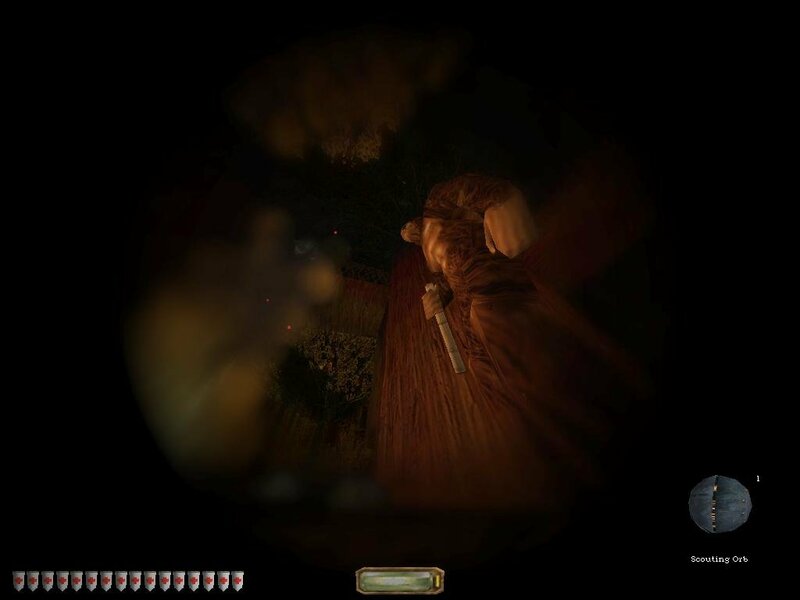 Every mission in the game places a strong emphasis on sneaking and stealing, and your mission objectives will cover just about every larcenous activity you can think of. Kidnapping, bank robbery, blackmail, sabotage—if it’s illegal then it’s probably one of your mission objectives. Even in the few (two, actually) “adventure” missions that you will embark on, your goals always fall square within the domain of the thief. 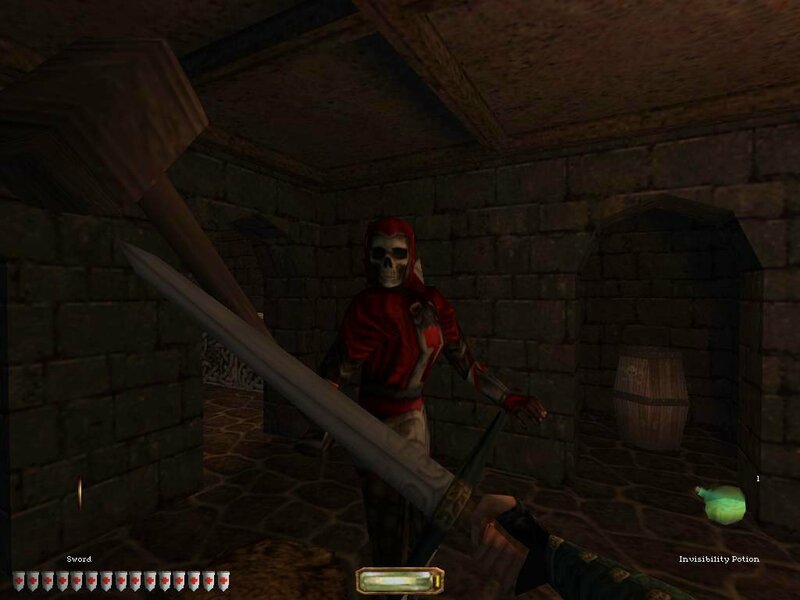 Alas, it is with some sadness that I must admit that I would have liked at least some undead-themed missions, as these were possibly the scariest ones featured in the original. Zombies and such aren’t completely gone, but they are incredibly hard to stumble upon. Even with this narrower (but more consistent) focus, the game never succumbs to repetition. 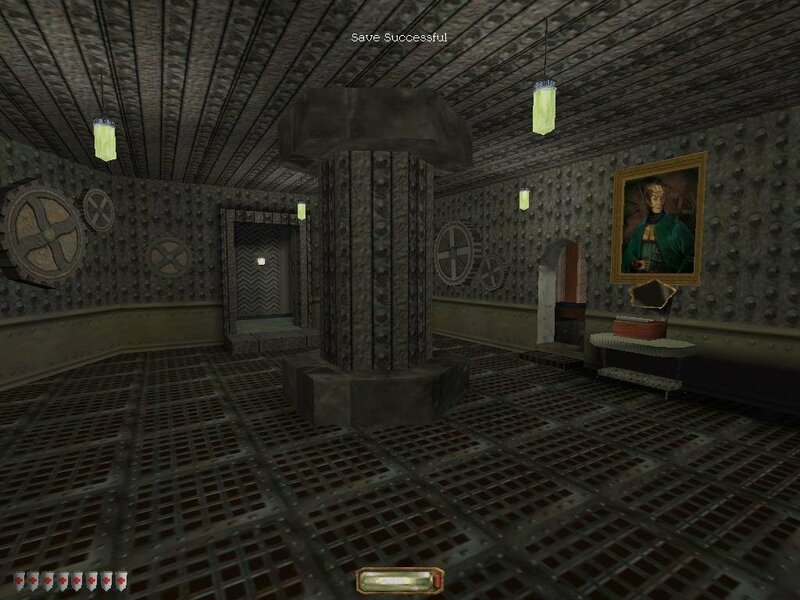 Each mission offers different kinds of challenges than the last, and even missions that re-use previously seen levels (there are a couple) manage to feel fresh. 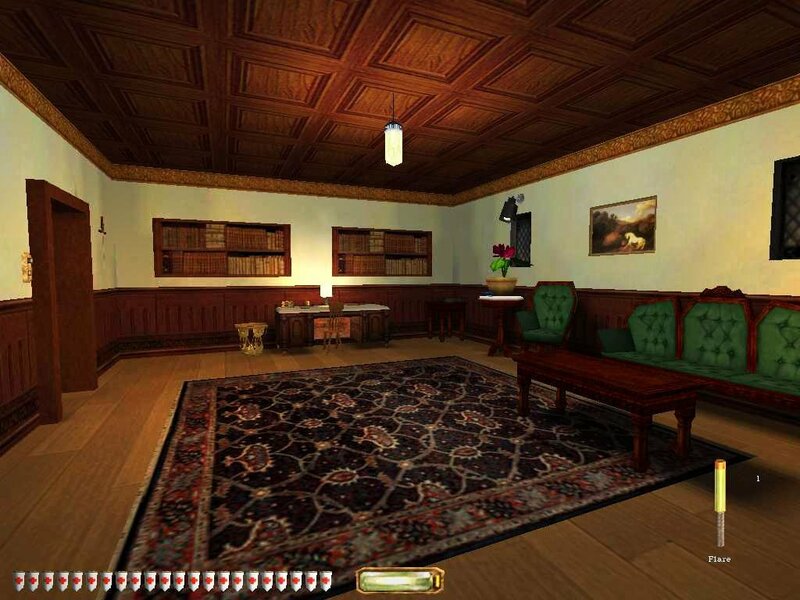 In one you are tasked with scouting out a mansion in preparation for a robbery. 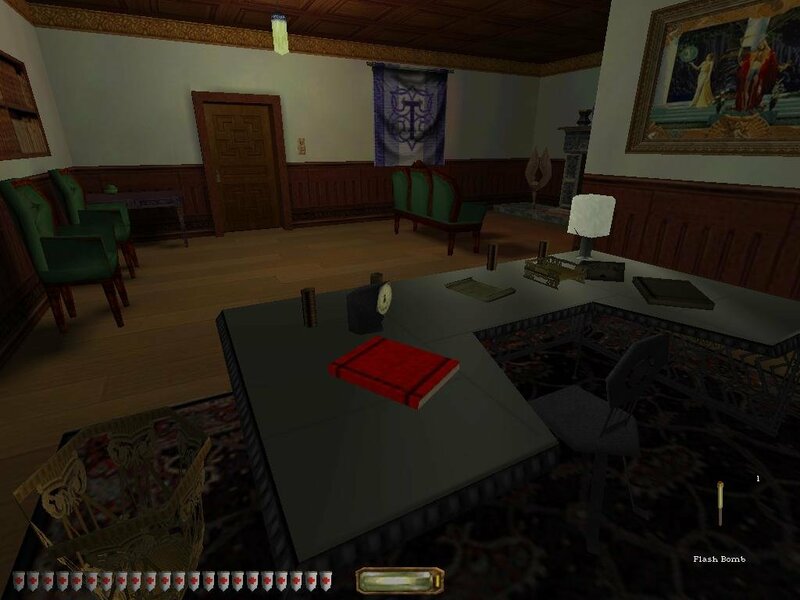 You don’t have a map of the mansion, but the map draws in the details as you explore. 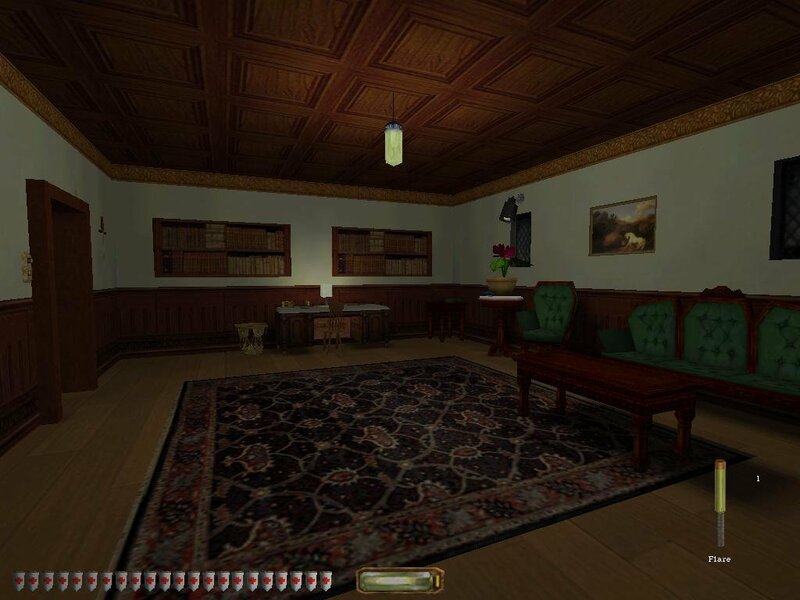 And the more of the mansion you explore, the easier it will be to pull off your heist when you get to the next mission. If the missions are great in premise, they are equally impressive in execution. 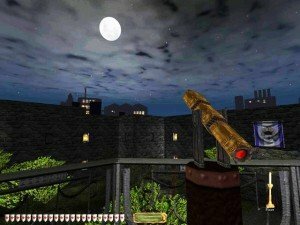 All of the game’s levels are very well crafted, and many of them are huge. 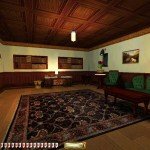 Looking Glass has done an excellent job making each level feel like a “real” place—the architecture is made to feel genuine, and there’s a lot of extra scenery and scripted events going on that may or may not have anything to do with your mission. It never seems as though the game world exists solely for your benefit—it feels more like a glimpse into a living world. 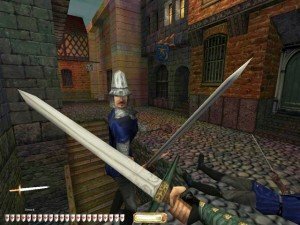 It may not be absolutely perfect, but Thief 2 has got it where it counts, and it comes highly recommended for anyone who enjoyed the original or is just looking for a proper stealth game. If you are a newcomer to the series then you will probably want to play through the first game before you tackle the sequel, but that’s a pretty minor problem—both games are well worth your time.